Organisations need a clear vision that the sponsor, stakeholders and project team have created together and agreed upon. The Strategy is the pivot in the process, aligning to the market, with clear product specifications; while also segmenting into deliverable targets. The mechanism to control this is the portfolio selection process that selects segments for scoped projects. feed the corporate business plan into the forecast Profit and Loss account, that will define the vision and the goals for each domain. understand demand, including what finance / resource is available (as this is nearly always the limiting factor, but must be managed anyway) and BAU (Service). revise the Business demand within its financial boundaries to create a credible Strategy, with associated resource in terms of capacity and capability. Sometimes business cases are ignored, grow out of date, or simply missed from the portfolio, as you rush from strategy to delivery. In most cases, demand exceeds supply, which presents the risk that if the business cannot deliver to the pace of the market, then competitors will get ahead and your business brand may weaken. If demand for resources is less, you can easily start to formalise strategy, vision and the ideas can enter the Portfolio selection process that drives out project scope. Resources are not constrained. The challenge lies in delivery not the market demand. Ensure that a brief to stakeholders, sponsor, project team explains the process, strategy and domain targets. The investment and risk decisions that led to the revised demand. The Strategy segments linked to the Vision, that deliver the revised demand and provide the margins that Finance require, through delivering projects to profit. What will be delivered (products), when and by whom – sponsor, programme manager, business change manager. Begin to create the segmented Strategy (aligned to the Vision) by incorporating everyone’s ideas through a well conducted brainstorm. Segmenting the organisation’s activities into either Business change or service, makes the organisation easy to control, and simplifies change management. Resource Management becomes transparent with team sizes easy to view/alter and financial measure of Capex / Revex of non resource costs captured. The organisation can be managed as an entire entity, because change simply improves the service. 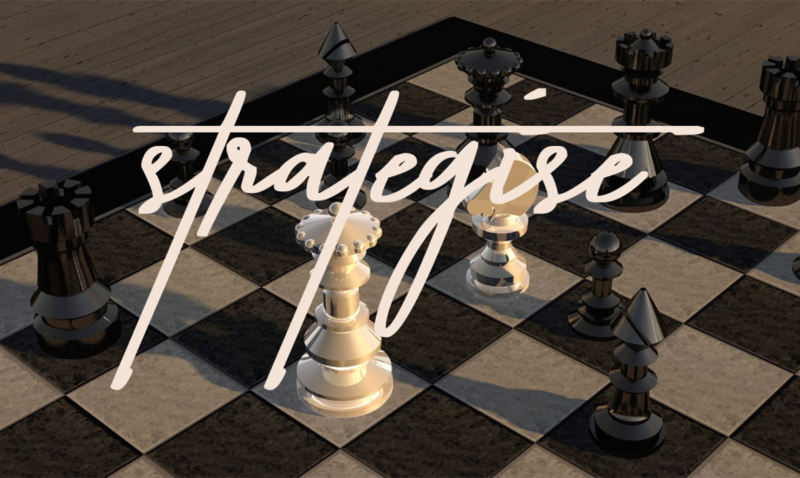 The business plan will articulate the Strategy underpinned by business cases, initiated in step 1. Strategy will be structured into clear business segment targets, that will equate to the sum of the products and / or services. year on year targets built from the benefits and costs for both service and projects. create a viable strategy to deliver the business need (demand), that the Board will approve to meet its mission and financial targets. assist the Board in ascertaining your capacity to deliver in terms of investment funds for resources, technology – hardware, software, raw materials…. With a baselined Strategy, the Board often ask Portfolio and Project teams to create a roadmap, based on portions of scope delivering into your vision.